The 2017 Dornier 228 Operator Conference was designed to establish a productive dialogue amongst Dornier 228 operators, as well as between these partners and OEM, RUAG Aviation. Participating operators had the opportunity to confer on experiences and operational issues, to examine the different topics more deeply in workshops, and to collaboratively prioritise their proposals for intensified OEM focus. The discussion platforms yielded decisive suggestions, to further optimise customer support, specifically RUAG Aviation’s approach to technical, spare parts & logistics, and operations support. Going forward, these community-designated priorities and recommendations will serve to mark RUAG Aviation’s progress in optimising how they respond to, and provide support to, the Dornier 228 programme and its community. Networking amongst the operators was strengthened during the conference. 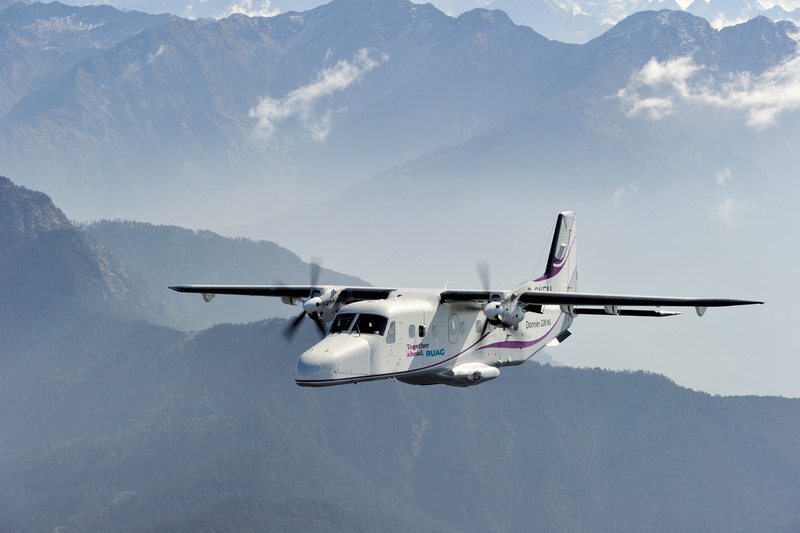 All partners showed an avid interest in forging reliable, interpersonal relationships within the Dornier 228 community, with RUAG Aviation’s focused customer support organisation taking the lead. In fact, the general mood of the conference was one of appreciation for the customer support push by RUAG. “We are encouraged by the active interest from our OEM. We want them to deepen their understanding of our needs so they are able to assist us more effectively in our operations,” one Dornier 228 operator explains. “We all agree that everyone here loves the Dornier 228,” confirms Michael Franz, Director Customer Support Dornier 228, RUAG Aviation. “Dornier 228 operators are part of a community that shares a common passion for their missions and operations, but most of all for the aircraft they rely on to carry out their commitments. Whether they operate deep in remote areas, on the seas, or in mountainous altitudes, their success depends on their skills and the aircraft’s versatile capabilities.” Repeatedly during the conference, operators cited the aircraft’s outstanding STOL (short take-off and landing) performance, the exceptional speed and range achieved, the square-cut fuselage, and the expanded payload capabilities, especially at take-off.